After a lifetime of waiting for that one adored moment that paves the rest of your life, the cherished affair of your wedding day should be free of all tension. Our professional event planning staff is available to assist you with all the details to make your wedding day unforgettable and effortless. Take in every moment of this once in a lifetime experience while our flexible team caters to you and your every need. 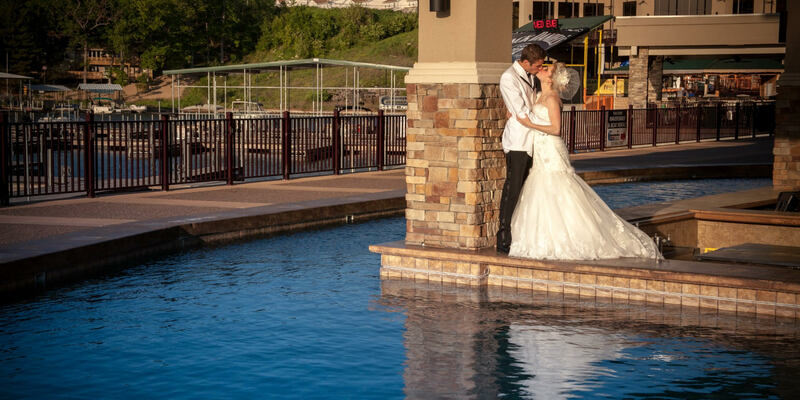 It’s the greatest moment of your life let us assist you in making memories that last a lifetime.